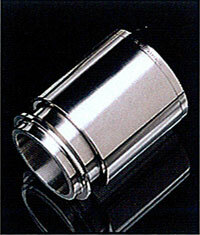 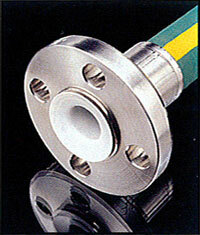 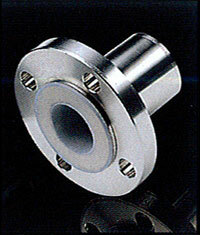 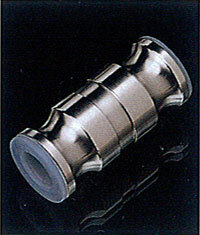 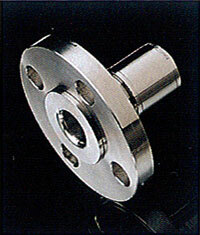 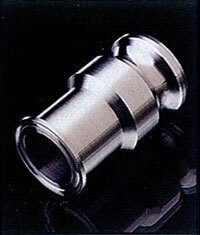 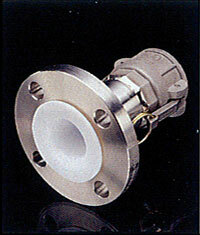 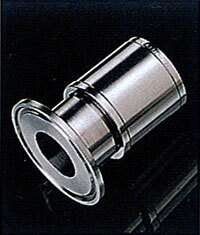 In addition, PureFlex has designed and manufactured the most diverse fitting and collar selection in the industry. 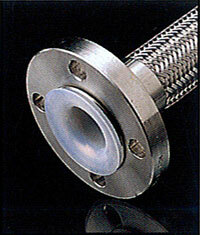 A wide range of fitting materials include carbon steel, 304 S.S., 316 S.S., Monel® Hastelloy® solid Kynar® (PVDF), or solid polypropylene. 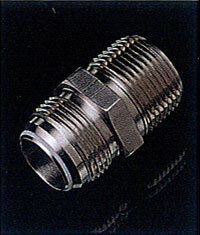 Other materials available upon request. 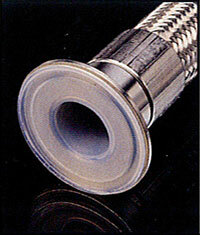 To achieve maximum plastic hose performance, specify PureFlex encapsulated fittings available in PFA. 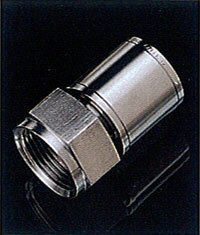 Advantages include zero corrosion rates and lower lifecycle costs. 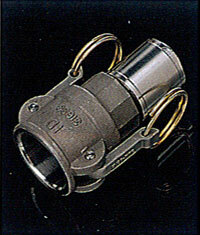 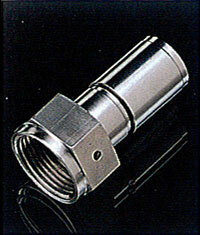 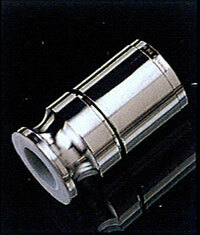 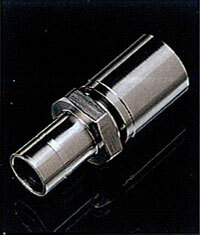 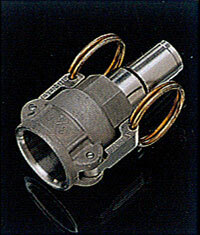 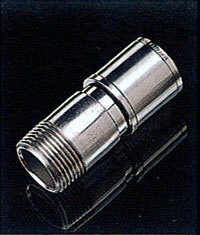 Double-sided, patent pending barb design locks fittings securely into hose. 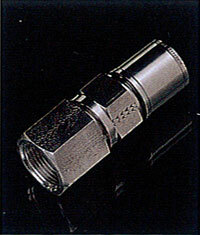 Fitting barb height and angles are tightly controlled to eliminate tearing and splitting of plastic hose during assembly, fabrication, and operation. 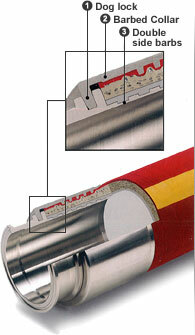 Optimizes pressure and sealing capabilities. 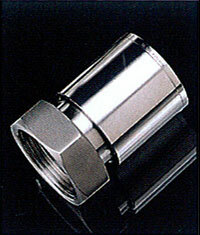 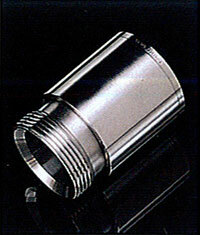 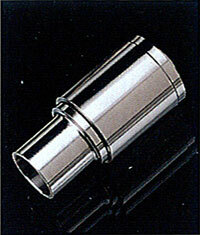 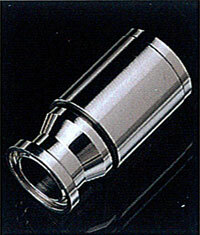 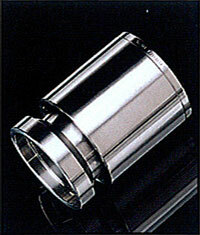 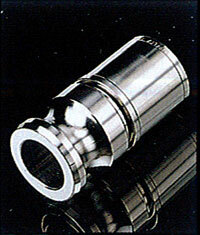 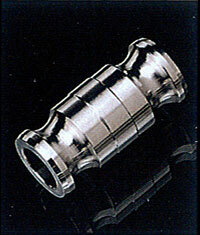 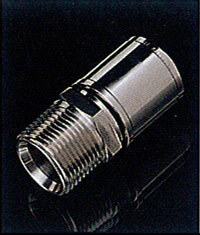 Eliminates cold flowing of the liner around fittings, hose shifting in both directions, and fitting blow off. 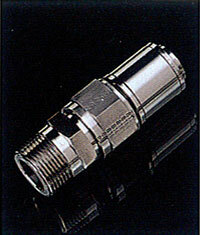 Smooth transition between fitting and hose eliminates product entrapment. 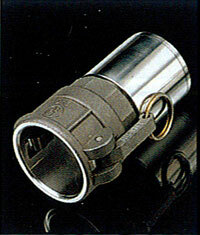 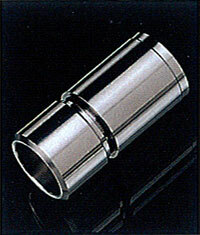 Easy-to-assemble collar and fitting "dog lock" design. 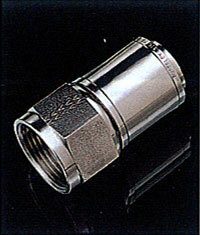 All fitting styles may not be available for all hose types.